Welcome to Sanglier Chocolate Labradors! 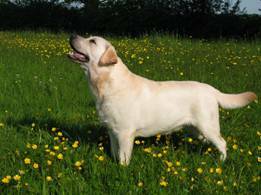 All of our dogs are hip scored, vet checked and Optigen tested. Our puppies come with our 'Puppy pack' and our experience and knowledge means we can answer all your questions and help you to get the best from your new pup. 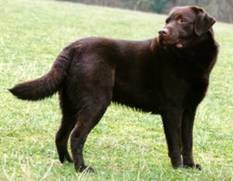 Sanglier Chocolate Labradors is based in rural East Sussex. We have been involved with breeding, showing and judging dogs for over 30 years and we only ever breed from the best animals. Our aim is to breed super family dogs with excellent temperaments; dogs that are great with kids and that will become a part of your family. highest order and select for temperament, health and conformation.